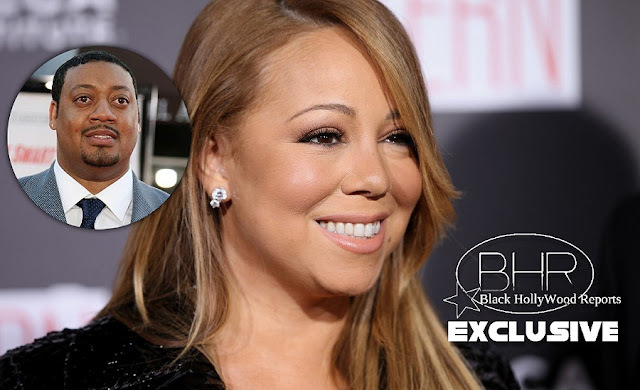 BHR Hollywood Reports........Cedric Yarbrough is n't a fan of Singer Mariah Carey. 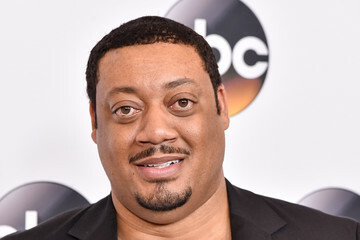 The singer was set to make a cameo in Will Ferrekk's new film The House, and after the actor taked about the "Obsessed" Singer's behavior on set during an apperance on Late Night With Seth Meyers, Yarbrough took to facebook to explain hoe she "ruined" the cameo which has been axed from the movie. "Okay since Will Ferrell is talking, I’ma talk-ing," he wrote. "Yeah, a real funny cameo was SUPPOSED to happen in the new film #TheHouse with the superstar Mariah Carey. 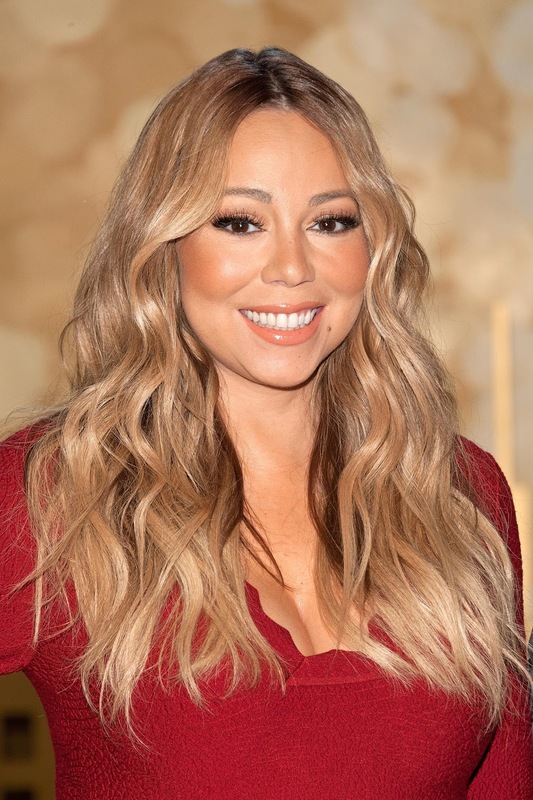 “While we waited the director & team had the idea of doing a stunt that Mariah’s body double would do now & bring in Mariah to match it," he explained. "They do the stunt. All goes well. When Mariah finally showed up she refused to match the stunt. ‘Darling, I would never do it that way…’. I heard her say those exact words. She then requested a large fan for her hair to be blown around and a camera that would be above her, basically a crane shot." He then firmly added that Mimi "was unprofessional & borderline abusive to our director, who tried his best to appease her every wish." Yarbrough said he hopes his words teach Carey and aspiring actors a lesson in being professional while in unfamiliar settings and hopes the singer takes his words to heart.